Representatives at a Group of Seven (G7) meeting in Germany this June announced support for “appropriate regulation” of virtual currencies. A global organization comprised of the heads of state from some of the world’s largest economies including Canada, France, Germany, Italy, Japan, the UK and the US, the G7 met in Bavaria on 7th and 8th June. According to the group’s summit statement, the G7 is looking to oversee digital currency activity through the lens of terrorism financing, which it deemed “a major priority”. Part of this process, the statement read, includes regulating emerging payment methods. The group pledged its support to the efforts of the Financial Action Task Force (FATF), which in late June recommended that digital currency exchanges be monitored and required to hold licensure prior to operation. 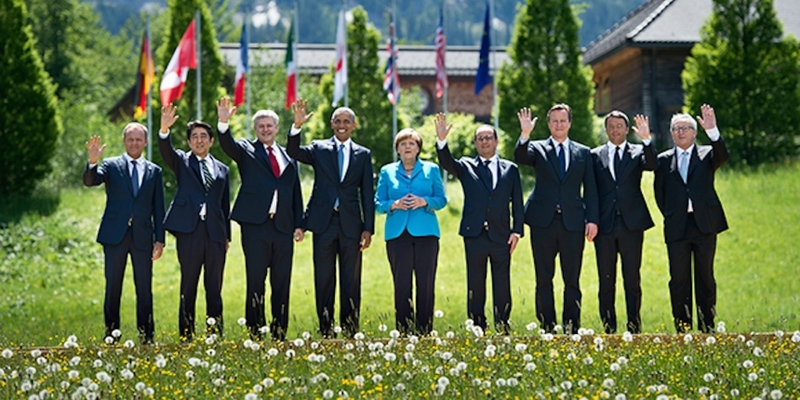 The G7 also indicated that it would be “actively contributing” to efforts to develop and deploy oversight standards. “We will strive to ensure an effective implementation of FATF standards, including through a robust followup process,” the group said.